Why Do You Need GPS Vehicle Tracking System for Your Business? Success of every business lies in the consistent and efficient operating methodology. Fleet Management is essential for any business dealing with vehicles. Today many companies employ fleet of vehicles, from small to large business organizations. 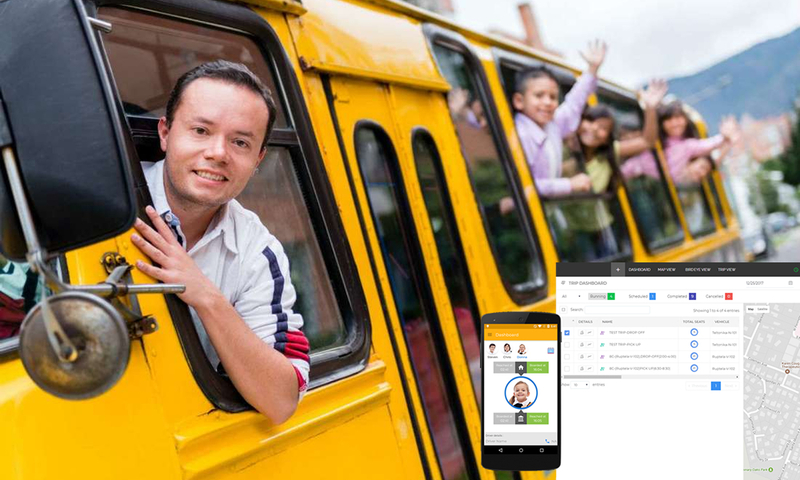 As increasing number of businesses find themselves investing in more and more vehicles, people with business running on wheels are also building fondness for GPS Vehicle Tracking System. If your business is one among them, it seems now is the prime time to be taking advantage of Fleet Management Solutions no matter what the size of your fleet. 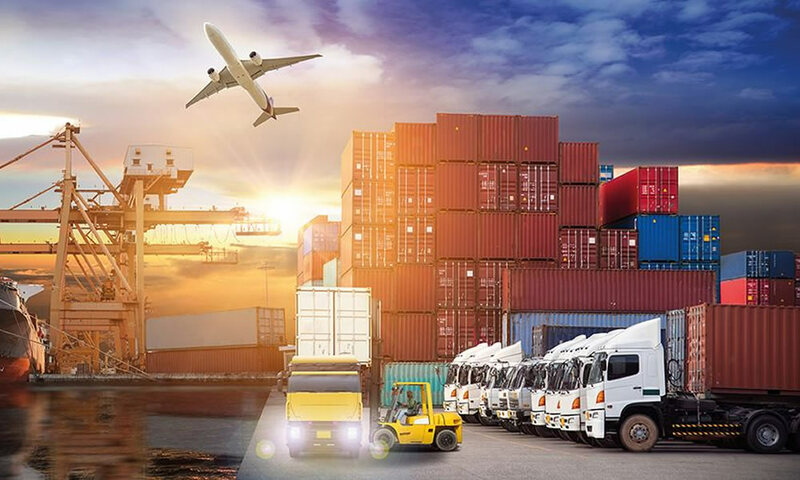 Now, more than ever before, GPS Vehicle Tracking and Fleet Management Solutions are a must-have because without it, you’re leaving money on the table. In these challenging economic times, businesses are continually looking for ways to make their operations more cost-effective. Fleet Management Software offers valuable protection of the investment you have made with your vehicles and the people you employ to drive them. With GPS Vehicle Tracking System installed on your vehicles, your fleet manager can track and locate vehicles anywhere, anytime. 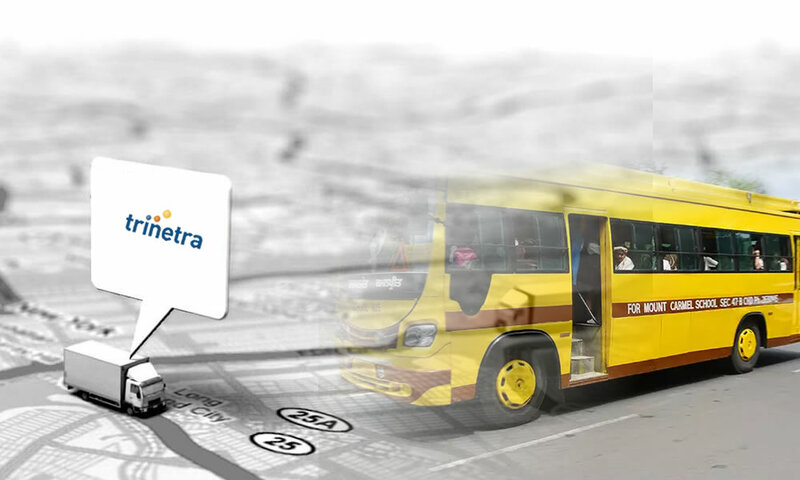 The Vehicle Tracking System helps the business to continuously move forward at all the times. Shortly after making the initial hardware and installation investment, the business rapidly sees a significant increase in profits. Ultimately, implementing Fleet Management System can provide valuable protection over the investment you have made in both your fleet and your workforce. 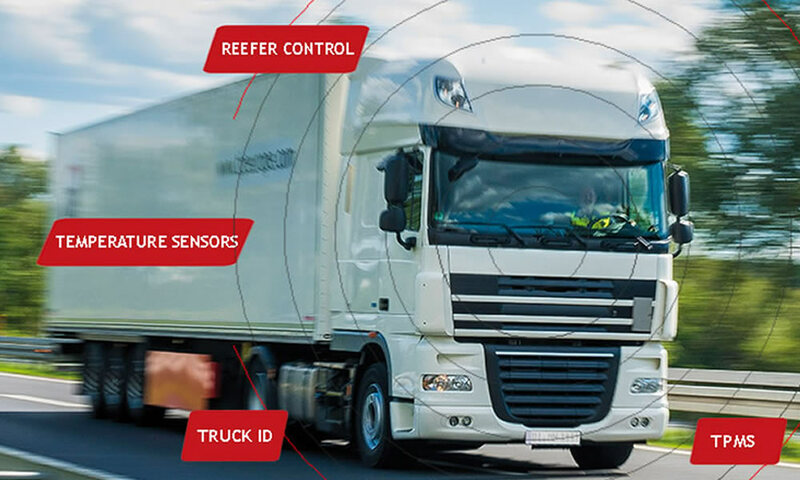 Trinetra uses industry leading web technologies and cutting-edge hardware design to bring you the highest quality of Real Time Vehicle Tracking, Fleet Maintenance and Driver Management. Have you ever thought about installing a good quality GPS Vehicle Tracking System into your vehicles? 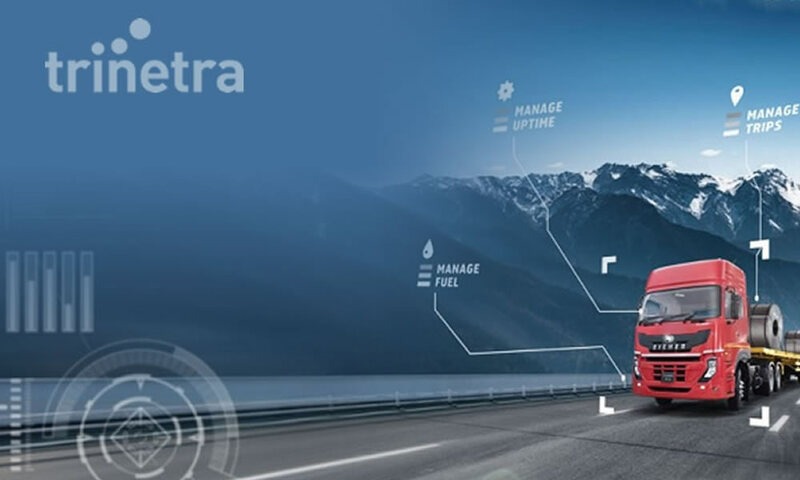 Trinetra helps both individuals and fleet companies to monitor, analyze and improve the overall customer performance in a real time scenario.